Wally’s Answer: I see that you are trying to upgrade your Windows XP computer to Windows 8 64-bit. 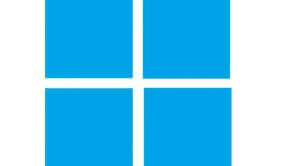 Make sure that your computer meets the minimum requirements for installing and running Windows 8. 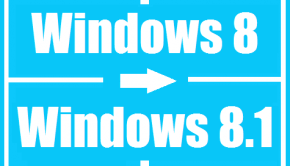 If you are sure that your computer meets the minimum requirements for running Windows 8 64-bit and that your computer’s processor is a 64-bit processor, then we can proceed with how to install Windows 8. Windows 8 system requirements are the same as that of Windows 7. Is my computer’s Processor 64-Bit? You can check whether your computer’s processor is a 64-bit processor by looking at the System dialog. 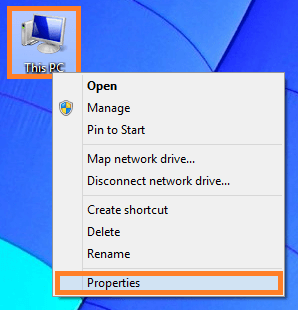 In Windows 8, right-click the My PC icon and select Properties. In the System Dialog look for x64 based processor. This means that your computer’s processor is a 64-bit processor. If it says x86 than it is a 32-bit processor. 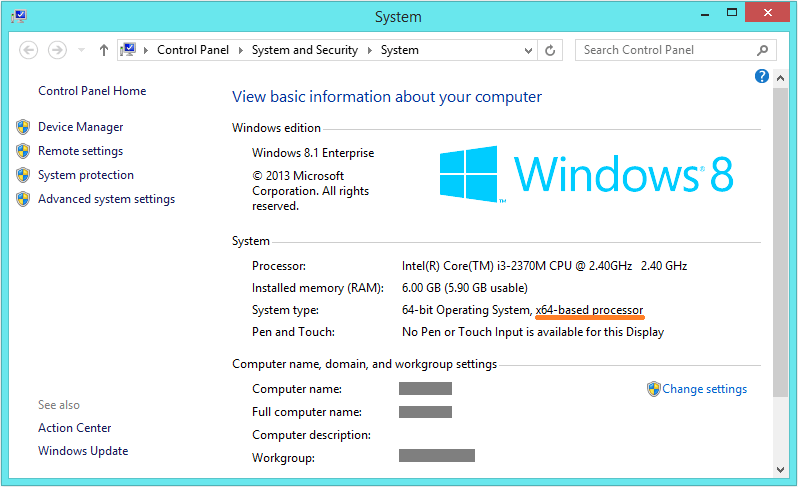 The Windows 8 download installer does not upgrade the computer to Windows 8 64-bit despite having a 64-bit processor. The computer that is being upgraded must have had a 32-bit version of Windows already installed on it. Using the 32-bit Windows operating as the base will result in the download installer installing a 32-bit upgrade automatically. 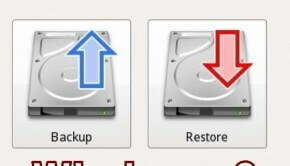 You will have to get a full version of Windows 8 and install it from scratch. The problem is that the Windows download installer does not give users the option to choose whether they want to install a 64-bit or 32-bit version of Windows for the upgrade. If you already have a 32-bit version of Windows installed on your computer, then the Windows download installer will only install the 32-bit version of Windows 8. So, if you want to install Windows 8 64-bit on a computer that already has the 32-bit version of a Windows operating system installed on it, you will need to run a clean install.